Byron C.C. 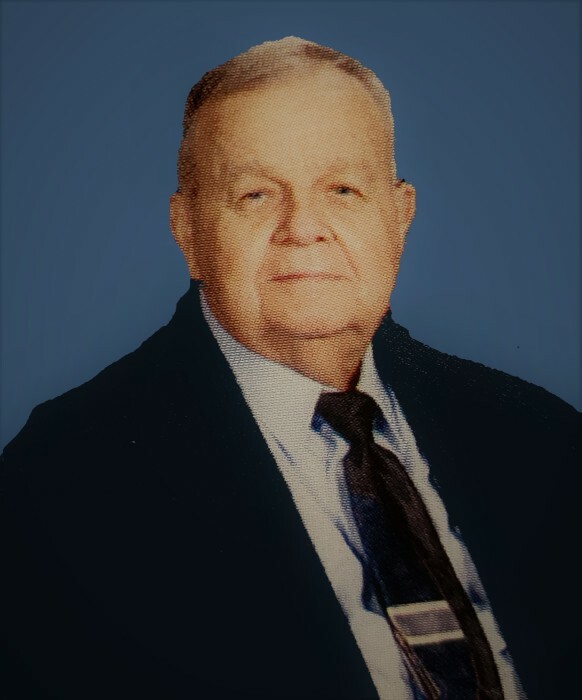 Farris, Jr. 89, a lifelong resident of Moberly, died Monday, April 1, 2019 at Moberly Nursing and Rehab. He was born April 5, 1929 in Moberly to Byron C.C., Sr. and Mildred (Bowman) Farris. Byron co-owned and operated Farris Door and Decorating Company. He married Delores Irene Perkins on August 29, 1948 in Moberly and she survives. Also surviving are his children; Kay Klinkenborg and husband Max of Sun City, AZ, Paul Farris and wife Linda of Moberly and Debra Spurgeon and husband Alan of Oxford, MS, four grandchildren; Erik Klinkenborg of Kansas City, Aaron Farris and wife Cassandra of Moberly, Christopher Farris and wife Katie of Columbia and Jason Farris of Arlington, VA, two great-grandchildren, Charlotte and Clara Farris of Columbia, a brother, John C. Farris of Fredericktown, MO, nieces, nephews, other relatives and friends. He was preceded in death by his parents and a sister, Joan Davidson. In his earlier days Byron was a deacon at Immanuel Baptist Church and later he was a member of the Carpenter Street Baptist Church. His favorite past times were visiting with friends, enjoying family get-togethers, and watching the birds at their home. In lieu of flowers memorials to the Carpenter Street Baptist Church would be appreciated. Services honoring and celebrating Byron’s life were held at the Cater Funeral Home Chapel. Committal prayers and burial followed in the Oakland Cemetery.